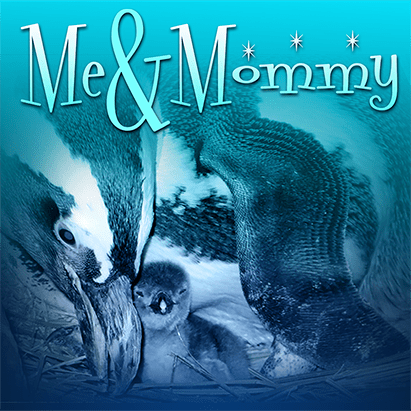 It’s back: On Mondays-Thursdays through May 24, 2018, you can take advantage of the Me & Mommy deal at the Georgia Aquarium. For $44.95, you’ll receive admission for one adult & up to four children age 5 & under. It’s not just for moms–dads, grandparents, and other caregivers can take advantage of the Me & Mommy offer. The deal is available online, at the door, or by phone (404-581-4000).